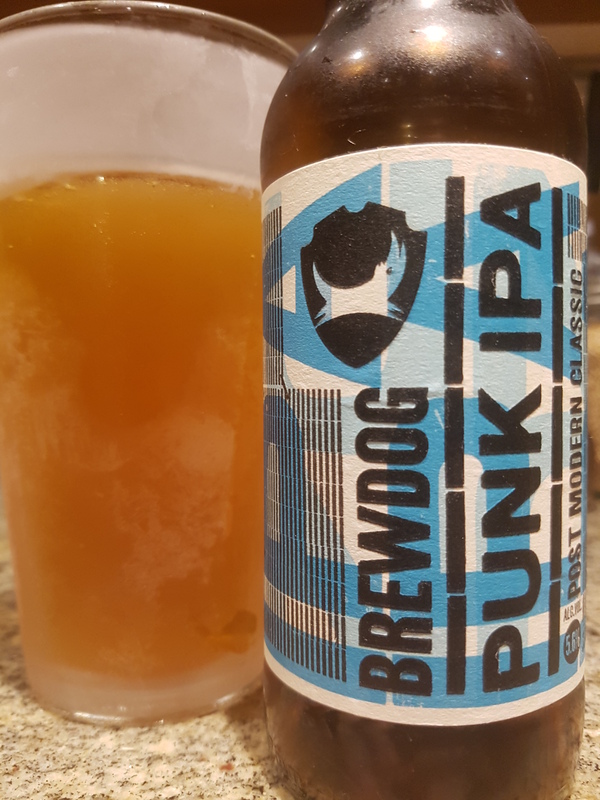 Punk IPA (5.6%) – Brewdog (Ellon, Scotland) | Justintoxicated. Visual: (cellared for 2 years). Pours almost clear marmalade orange, not much head, a half layer of micro retention, scattered loose streams. Summary: Very smooth without much lingering hop bitterness unlike North American IPAs. It seems to lack punch and depth characteristic of the other Brewdog brews I’ve had. Perhaps its due to the 2 year cellaring.